This weeks's installment of Favorite Beer Friday features our friend, beer blogger, chief photographer for the Tulsa World, all-around craft beer enthusiast, and arm candy to civic leader Karen Gilbert...the one, the only.... T O M G I L B E R T ! 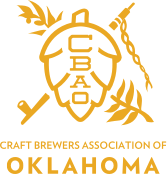 If you are looking for comprehensive coverage of the craft beer industry in Oklahoma, check out Tom's blog - "What the Ale." 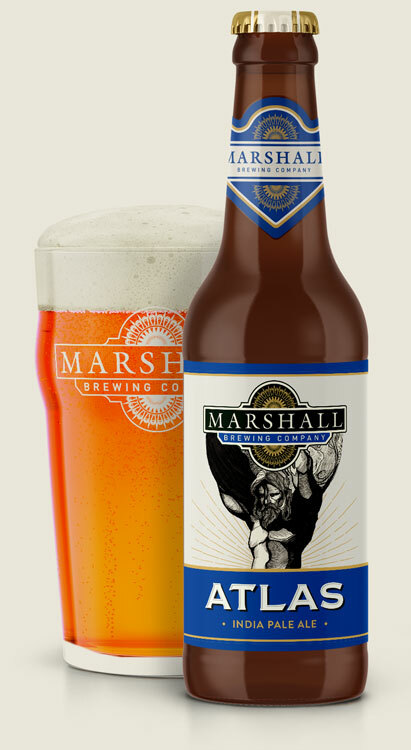 What is your favorite Marshall beer and why? I don’t have a favorite child and the same goes with Marshall’s beers. They all have their attributes, usually, I love what I am drinking at the time. If I had to, I would pick a style, I love their IPAs. Do you recall your first time trying your favorite? 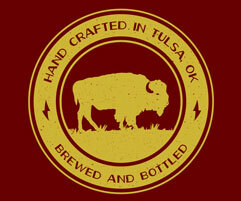 I remember trying Atlas IPA at the Tulsa Press Club when it first came out. I believe it was around the time of the First Draft beer tasting that they have been putting on for 14 years. It was most appropriate since the Press Club is in the Atlas Life building. I still enjoy that beer on a regular basis. So if I had to call one my favorite, I guess that would be it. Lots of good memories drinking that beer with friends. Where do you enjoy drinking your favorite Marshall beer? I thoroughly enjoy consuming Marshall’s beers in their taproom. I know I will see someone I know, I also know I will make a new friend after visiting. The atmosphere there is welcoming and the beers excellent. Can’t wait for the outdoor Biergarten!